Bloomberg reports that private banks across the region are scrambling to manage the assets held by Asia’s growing uber wealthy and are rolling out increasingly generous compensation packages to lure and retain top talent. This is particularly true for Hong Kong and Singapore which are the region’s private banking hubs but have less than 10,000 licensed relationship managers, according to data from the Credit Suisse. Last year, almost 2,000 new millionaires were minted every day in the region, according to data from Capgemini. Private banker bonuses in Singapore rose by an estimated 5-7% in 2017 with the top performing players receiving 60-40% cash and stock/shares as part of their bonus packages. Most acute is the demand for Mandarin speakers. China is Asia’s fastest-growing market with some 1.2 million millionaires, most of whom are new to the world of private banking. Many keep overseas assets in Hong Kong and Singapore, where they often own property or businesses and even send their children to school. In Singapore, setting for the recently released movie “Crazy Rich Asians,” more than a third of the private condos sold to foreigners since 2013 were bought by Chinese nationals. One Mandarin speaker with a few years’ experience as a private banker said they recently enjoyed a 30 per cent pay jump when moving to another firm in Singapore, which is expanding its offshore China team. The banker asked not to be named because details of the package are confidential. 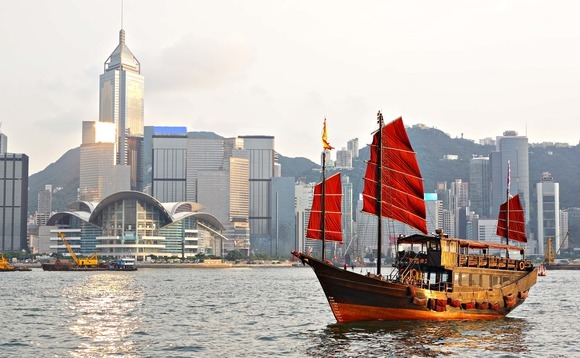 The total wealth management business in Hong Kong amounted to over $1trn last year, according to the latest figures by the special administrative region’s regulator, as reported by International Investment.